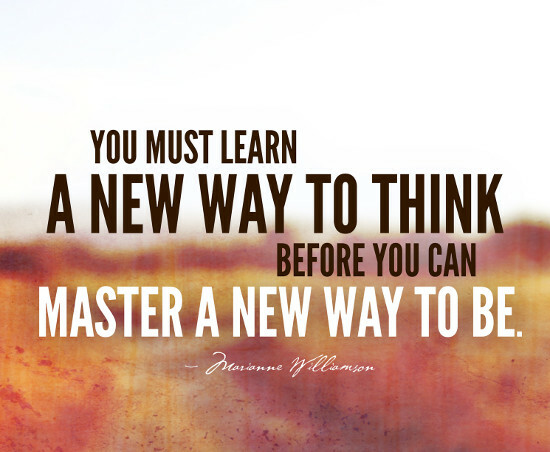 In order to learn something new you must first let go of what you think you already know. It is our belief in what we know that often prevents us from growing. Life is a continuous re-evaluation, and nothing will remain the same from now until tomorrow. Do not cling so tightly to your beliefs that they become an anchor to drown you when demonstrated to be incorrect. Learn, let go, and learn some more. That is how we will grow.